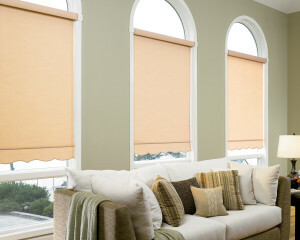 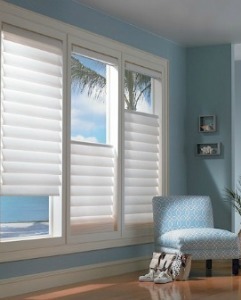 Of course style is important when choosing new window fashions, but it’s not the only factor to consider. 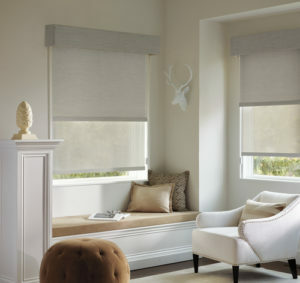 How your window treatments function, especially with regard to privacy and light control, is equally as important to your long-term satisfaction with your blinds or shades. At Treasure Coast Window Fashions, we offer a wide variety of Hunter Douglas styles that provide limitless options for controlling natural light and privacy. 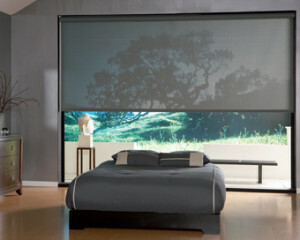 Our revolutionary designs make this possible. The translucent materials on some of our sheers, shades, honeycombs and blinds softly filter the sun’s rays, filling your room with a warm glow. 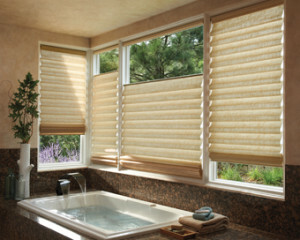 Our products also allow you to deflect and redirect sunlight, precisely where you want.